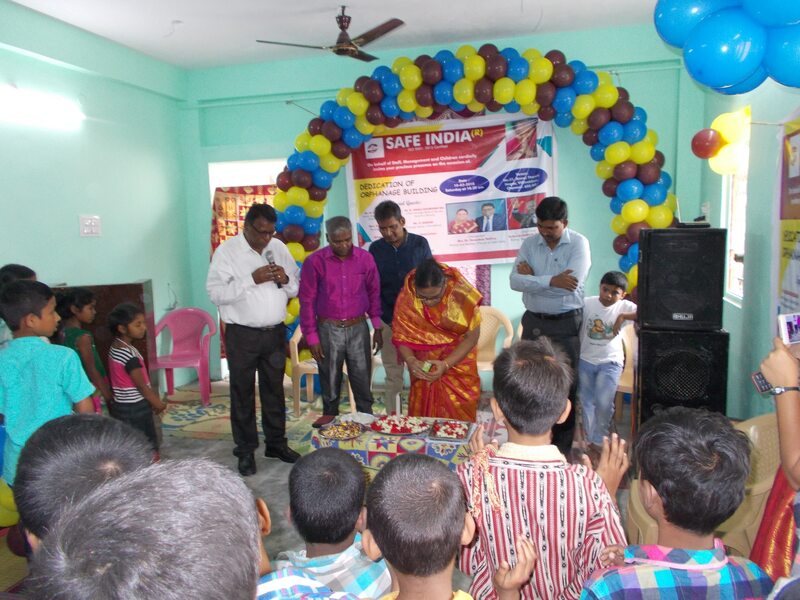 Safe India orphanage Is a non-profit organization headquarter in Chennai, India our organization to strive children fight with hungry in India. 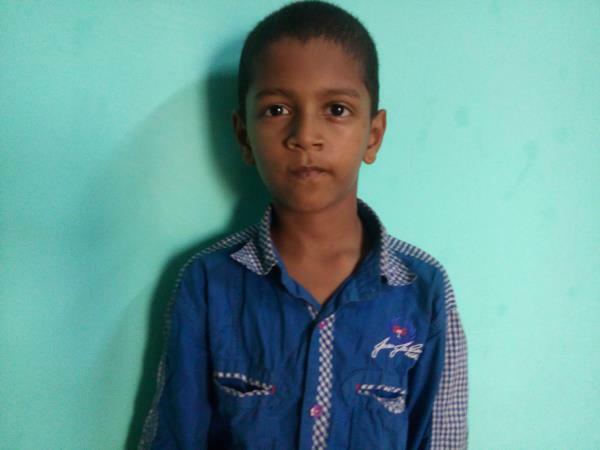 By implementing Orphanages Children can be saved. 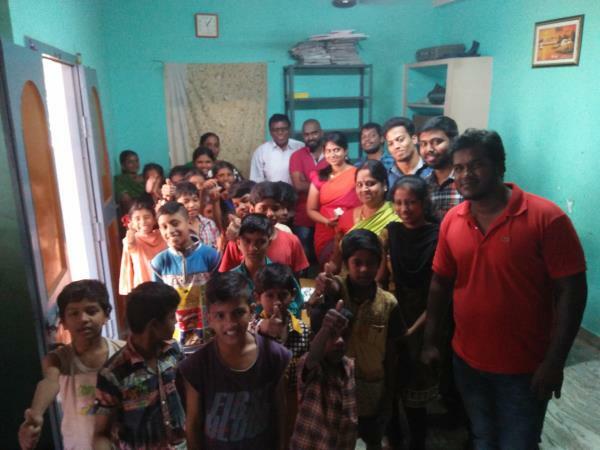 Hi, I am interested in " Children’s orphanage in Chennai" and need pricing regarding same. Please contact me.